A wave of sexual harassment allegations have swept the California Legislature since the #MeToo movement. 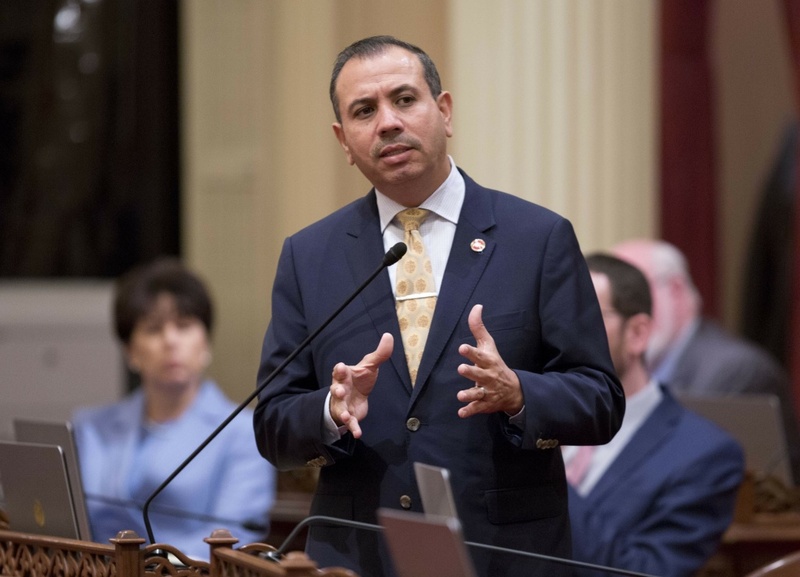 Yesterday, a state Senate investigation has released its findings on claims against Sen. Tony Mendoza, which found that the Democratic lawmaker likely engaged in “unwanted flirtatious or sexually suggestive behavior” toward six women. The Senate could vote this week on whether disciplinary action will be taken against Democratic Sen. Tony Mendoza. Meanwhile, Democratic Assemblywoman Cristina Garcia, who remains on leave amid sexual misconduct allegations against her, ramped up her defense Tuesday. Garcia, a vocal leader in the #MeToo movement, says claims against her are a political smear designed to discredit her record. She is accused of playing a drinking game and groping a former male legislative staffer. Larry speaks with a panel of guests on these latest developments.